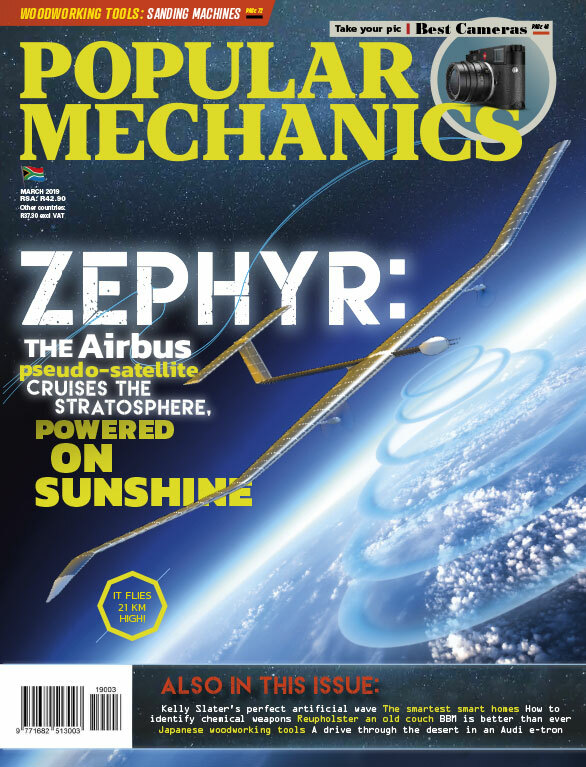 The Mudslinger – a locally developed electric scooter – is launching in South Africa soon and promises to be no ordinary scooter. This lightweight electrical scooter weighs only 6 kilograms is great for public transport or for the daredevil in us wants to attempt a mid-air barspin or tail grab. The scooter is foldable, which means storage and transportation is very convenient. 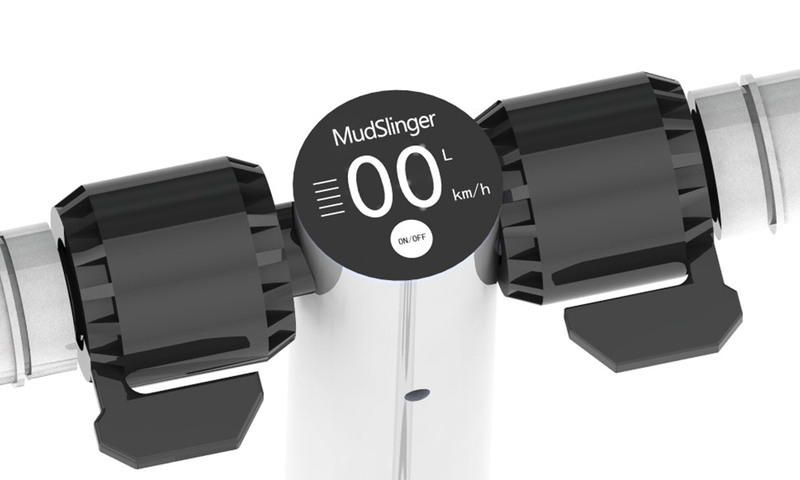 The Mudslinger’s handlebar hosts features such as the brake, speed, power and display. 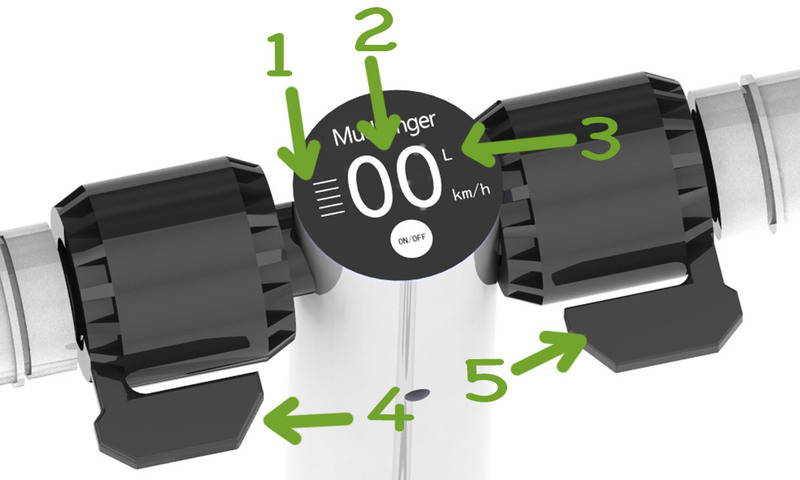 Check out the image above for a close-up view of the controls and display. With three different battery capacities available (4400- , 6600-, 8800 mAh) the scooter can take up to two to four hours to charge completely. E-mobility combined with the motor power of 280W means you can enjoy the relatively safe speed of 25 km/h depending on a person’s weight. This will put parents at ease, who’s younger kids have been begging for a scooter with a little more oempf. The team behind the Mudslinger believes the scooter can be enjoyed equally by the whole family. The electric scooter has a load capacity of 100 kg, so even granddad can hop on and give it a go. The electrical scooter works best on hard ground or flat dirt road terrain. 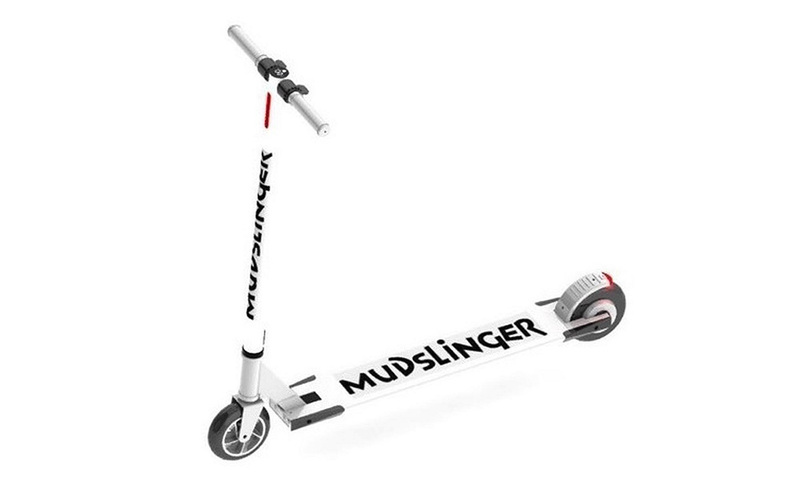 To enjoy all of what Mudslinger has to offer the team have come up with a special introductory price of R2 900 on a limited quantity of scooters. To order your own scooter, check out their Facebook page here, or their website here.